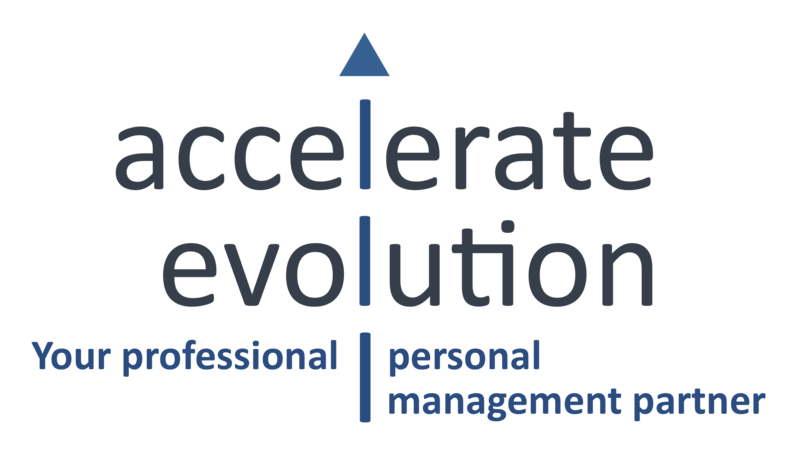 Accelerate Evolution’s tailored learning programs complement our core advisory and project/interim services. 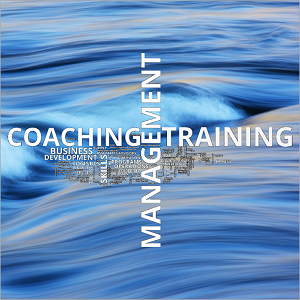 Our programs are tailored and structured in such a way that they prepare and equip business leaders and their teams to sustainably deliver on their strategic objectives. Our Associates, having gained relevant expertise in leading organizations, are perfectly positioned to help your organization to build capability, ensure transformational change and sustainable development.